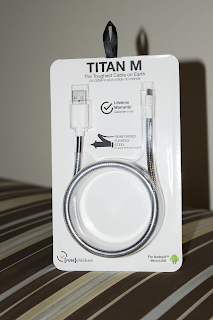 cable FuseChicken microusb TITAN M TITAN M the toughest MicroUSB cable you'll ever need! 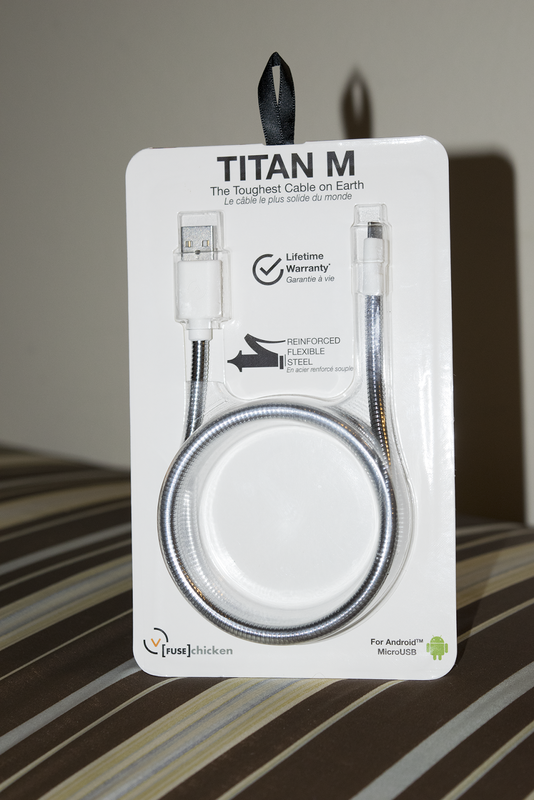 TITAN M the toughest MicroUSB cable you'll ever need! 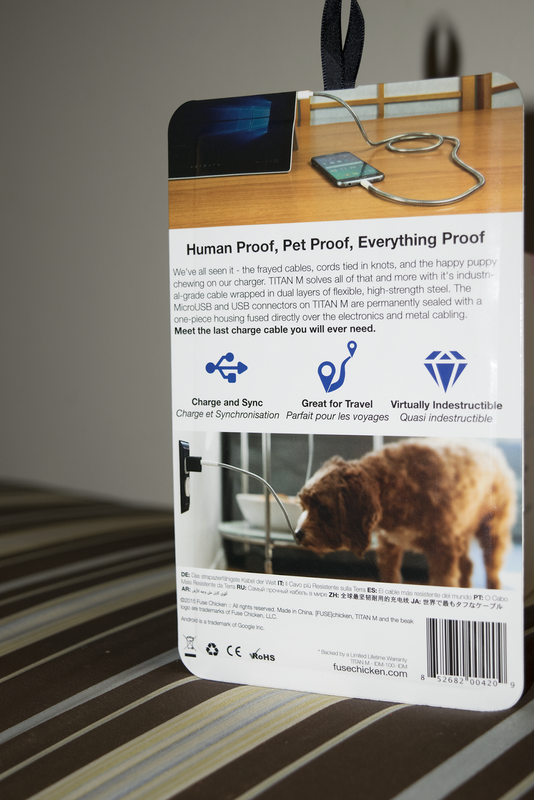 There's no better way to lead an article on an awesome product than on the various test that were conducted with this MicroUSB cable. The above features the TITAN M from FuseChicken. They reached out to me and wanted to know if I'd be willing to run around with this out of this world cable to charge my devices and with the boasting that it's the toughest of the cables out there and would work even after extreme use, I had to give it a go. We've all been in situations where the our charging cable failed us for any number of reasons and then running around to find a replacement. TITAN aims to solve all of that and more. They're using an industrial-grade cable which is wrapped in 2 layers of flexible, high-strength steel. The ports on either end are permanently sealed with a one piece housing fused directly over the electronics parts. The claim is that this is the last cable you'll ever need. It's that good that they even offer a "Lifetime Warranty" on the cable! As you've seen in the video is looking pretty impressive. Although, I'm not that crazy myself when it comes to being destructive, I still use it as per a normal user would. Forgetting to plug the cable from the and walking away, in a lot of cases you'd snap your charging cable. I've even done the usual, you got the cable connect to the phone and your getting out of the car and close the door on the cable. You know, the usual. I haven't been able to break the cable and get it to stop working.